Which song do 你 like more: Control 或者 Nasty? Which song do 你 like more: The Knowledge 或者 State of the World? Which Janet's 音乐 period is the best for 你 ? 'Pleasure Principle' vs 'What Have 你 Done For Me Lately'. Which video is better ? I work for a radio station i Bloomington, Il WXRJ 94.9FM, we would like to put a autographed 照片 of Janet on our walls, how can we get a autographed 照片 of her. Guess wat!!! The sylvers now have a 粉丝 club so maybe if 你 爱情 the Jacksons then maybe 你 爱情 the sylvers to come 加入 & add!!! What Up Everybody! I was bored so I've decided 2 make another list, THIS time on my 最喜爱的 slow, upbeat and motivational songs 由 Janet Jackson! Hope U 爱情 what U see!!!!!!!! Peace! Don't be alarmed if I end up listing a song 更多 than once. It just means I used it for either Slow 或者 Motivational 或者 it fits in 2 of the three categories! 1. What Have 你 Done For Me Lately? (All-Time 最喜爱的 song)!!!! - 你 can't hold the record forever, and I know that. I'm not stupid. So 你 think you're ready? Nothing, means 更多 than the truth. 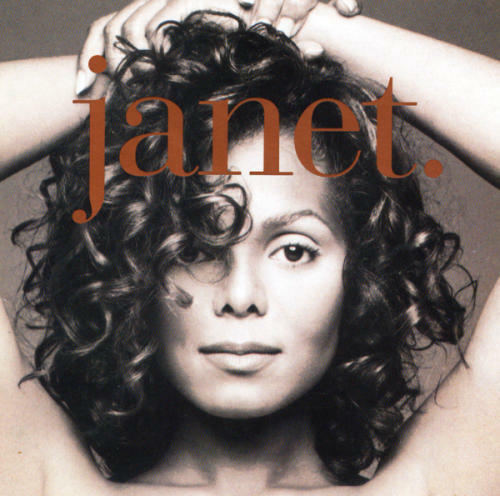 Which lyrics came from the album "janet."